How cool is that?? Arnolfo (on the left) was in the book Born to Run! If you have read Born to Run, you know that there exists an insanely gifted tribe of mega-long-distance barefoot runners in central Mexico (Copper canyon) who have intertwined running into their culture. 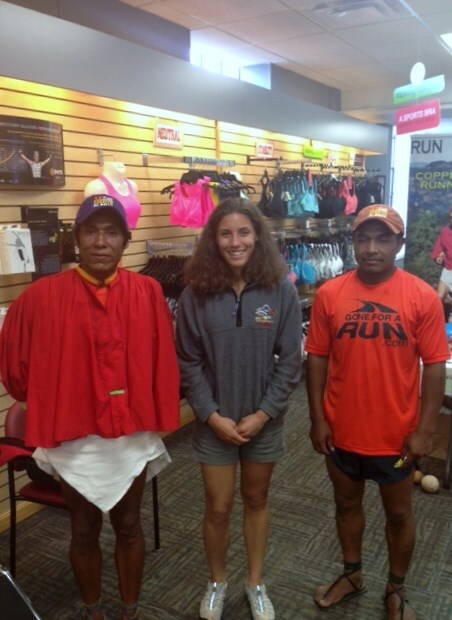 My local running store, Bob Roncker’s Running Spot, happened to have two of these Tarahumara runners as visitors at their store the Friday before race day. 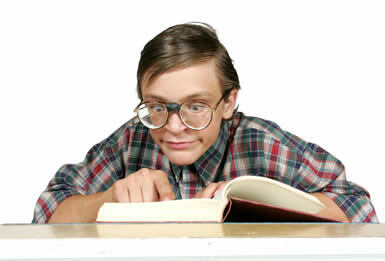 One was even one of runners from the book (Arnolfo Quimare)! I tried to use my Spanish to talk with them, but let’s face it. 12 years of Spanish later, I understand everyone and speak like a 2 year old. So I ended up going to get Nick since he’s fluent. It was so cool though. They showed me how to tie their sandals (also called huaraches) and play their games. 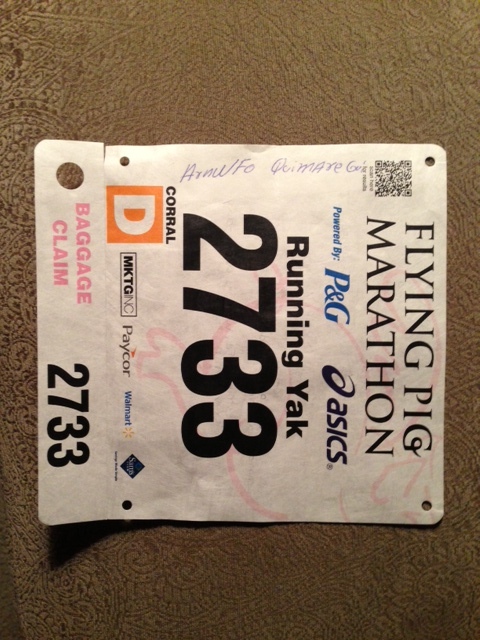 On Saturday, boyfriend and I headed over to the Flying Pig Marathon Expo to pick up our bibs and race goodies. I always love the atmosphere of race expos, and even though as a Celiac I couldn’t trust most of the sample stations, I still had fun seeing what vendors showed up. Also, I saw the vendor who sold me my sprinter stick last year. Sweet Jesus, I love my stick. If you are a runner and don’t have a stick, go get a stick. Period. You’re welcome. My legs are this happy therefore I am this happy. You will be this happy. Before leaving, we again saw the Tarahumara runners at the Bob Roncker’s booth! I geeked out a lot a little bit, and whipped out my race number for Arnolfo to sign. It was more exciting than the time I got a signature from the Jeanie at Disney World. And that was pretty exciting. By the way, as an aerospace engineer, I feel obliged to take a quick look at my race number. 2733 is a mathematical goldmine for so many reasons. 1) Of course, I’d end up with a race bib that I can easily turn into an equation. 27 = 3 to the third power. 2) In an infinite set, the digit 3 is in every number, so it was almost a given that it should show up several times on my stomach at some point. 3) 27, however, is the best number. Plus I was born on the 27th of the month. Yep. I want to make a special shout-out to my favorite local gluten free bakery! If you’re ever in the Cincinnati area you should definitely visit. It’s amazing. The day before the race I drove to Tina’s Sweet Treats and bought rolls, cookies and cupcakes. Oh my god. So delicious. I had to hide the cupcakes from myself in the back of the fridge, because I almost ate them in my insatiable tapering-stage hunger that night. I knew I’d want them even more after the marathon. It was hard. Why do I do this to myself? Why? Next year I’m buying twice as many cupcakes and eating half the night before. This is the only solution. I ended up having two rolls with a large hunk of lemon rosemary chicken and a big plate of rice with a few cookies as my pre-race meal, and I realize this is a disgusting amount of food for a 120lb person. Don’t judge. I set my alarm for 4:30 am, and boyfriend and I finally headed to sleep at 8 pm with the help of some melatonin. It’s safe to say we were absolutely pumped for race day.